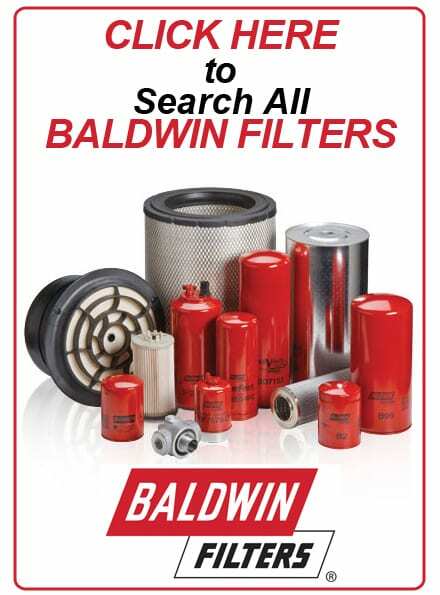 You can research ALL Baldwin Filters by clicking on the image below. To Order, please search by filter number on our website (the-co.com), if it is not listed please call us at 800-634-4885 and we can order and ship it directly to you. 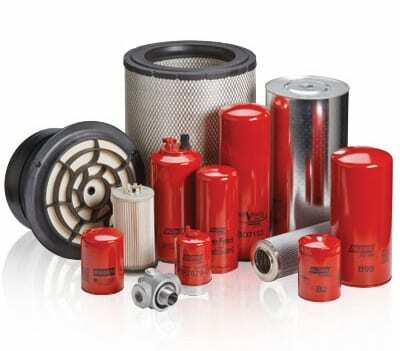 Not all Baldwin filters are listed on our site, but all are available for order.